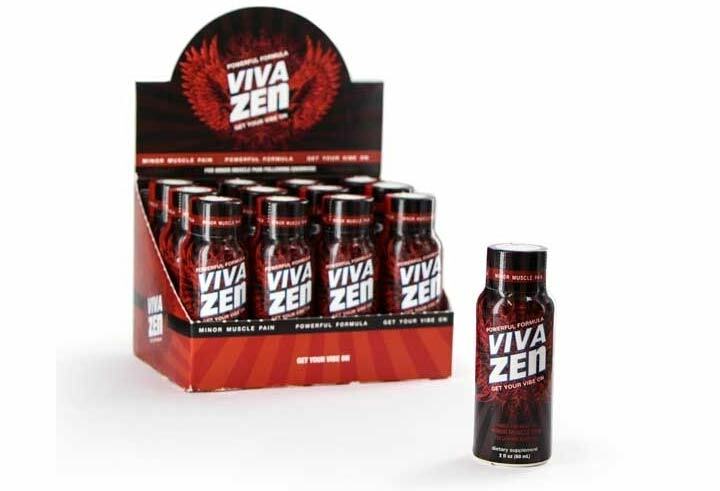 Viva Zen is a good quality liquid kratom shot. Viva Zen is a potent Bali blend and goes into effect very quickly. 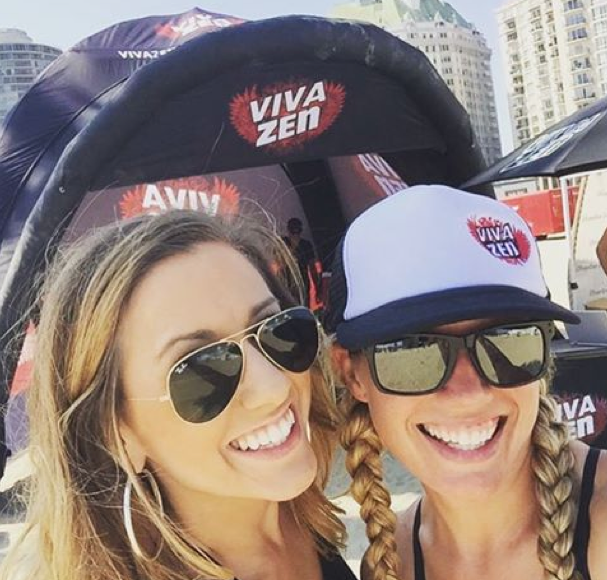 Upon drinking Viva Zen, one immediately notices the familiar herbal bali flavor along with a subtle kick of sweetness stemming from sucralose and other natural flavors. Viva Zen always gets positive feedback from our customers. It is one of the most popular Kratom options in our store due to its quality, convenience, and cheap price point. As an authorized retailer of Viva Zen Liquid Kratom, we offer a price match guarantee across our complete line of Viva Zen products. We will meet or beat the price of any local Kansas City kratom retailer. In addition to Viva Zen, we offer a variety of the top kratom brands available to the market. 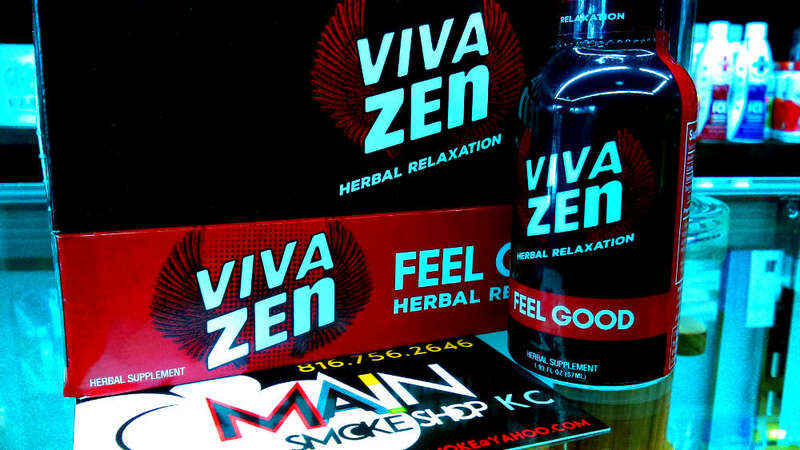 We aim to become known as the best place in Kansas City to purchase A Viva Zen Kratom Shot in 2019.